You are going to Watch Ultimate Spider-Man Episode 6 online free episodes with HQ / high quality. 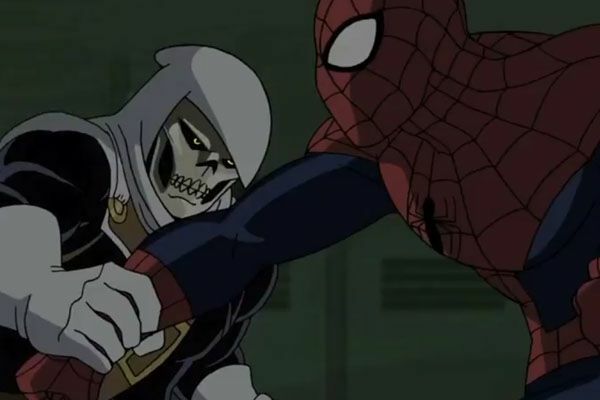 Stream cartoons Ultimate Spider-Man Episode 6 Online Why I Hate Gym.Taskmaster goes undercover and infiltrates Peter’s school to seek out Spider-Man. Peter and White Tiger must put their differences aside and work together in order to save their friends from a foe capable of duplicating their physical fighting skills. Ultimate Spider-Man Season 2 Episode 7 Spidah-Man!